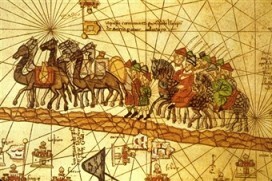 Coined by prominent Chinese academic Wang Jisi back in 2011, the ‘March Westwards’ strategy is the external component of the ‘Develop the West’ strategy that Beijing advanced to bring prosperity and development to its historically underdeveloped and turbulent western provinces of Xinjiang and Tibet. Long-standing sources of instability for the central government, the regions were racked by particular violence in 2008 (Tibet) and 2009 (Xinjiang). 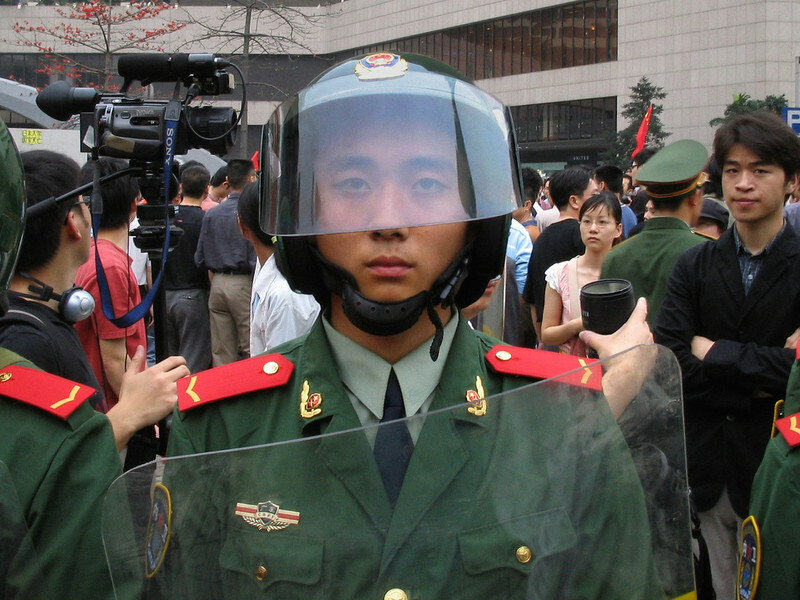 The brutality of the Xinjiang violence was a wake-up call, with more than 200 reportedly killed on the streets of Urumqi, the provincial capital, as the chaos forced then-leader Hu Jintao to leave an international G8 Summit in L’Aquila to manage the situation. Since then, a series of measures have been taken to try to force the region to prosper. Richer coastal provinces have taken responsibility for counties in Xinjiang, putting a percentile of their GDP and staff to work in the region. Chinese companies have been encouraged to invest in the province, while a local trade fair has been transformed into an international China-Eurasian Expo that has attracted regional heads of state, senior Politburo members and former leaders of the stature of Tony Blair. The Xinjiang government has made an active play in trying to court foreign investment into the region, undertaking trade missions around Europe while also building trade parks targeted at regional players such as Turkey. But all of this investment will achieve nothing if Xinjiang has nowhere to trade with. This explains China’s push into central Asia. Once a bit player in the region, China is the ascendant power across central Asia with Chinese businessmen and workers crowding the streets of Bishkek, Dushanbe and Almaty. In Tajikistan, international financial institutions report that tenders for contracts are increasingly competitions between Chinese firms underbidding each other to rebuild the mountainous country. 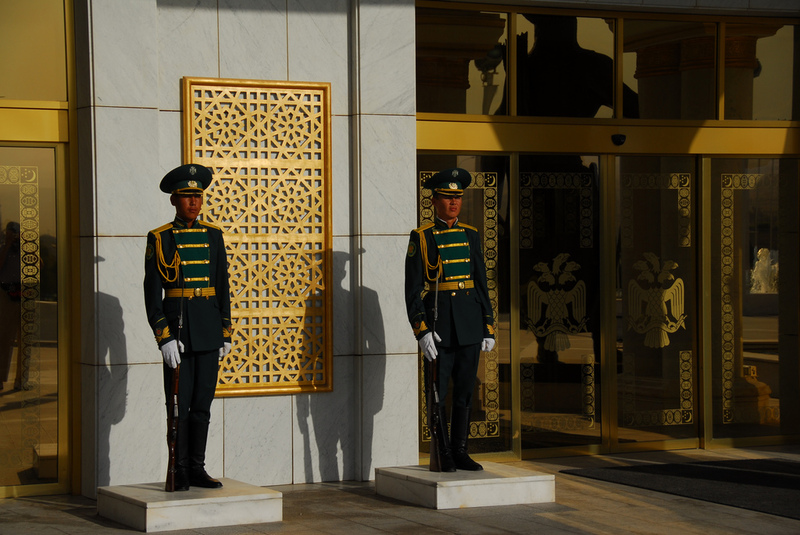 In Turkmenistan, the economy is focused on exporting its hydrocarbon wealth to China, the one country that has shown the agility and capacity to unlock its mineral wealth and is willing to engage with the authorities on their terms. Across the region, Chinese work-teams are rebuilding roads, railways and other infrastructure to re-wire the region’s infrastructure so that all roads lead to Beijing. But the ultimate goal of all this is to reconnect China to Europe across the Eurasian landmass and to strengthen the physical link between Chinese producers and European markets. As Wen Jiabao affirmed in his speech at the 2nd China-Eurasia Expo, China’s aim is to transform Urumqi once again into the ‘gateway to Eurasia’. And it is here that the UK can find its natural role as the anchor at the other end of this route. Sitting in Urumqi last year, a Xinjiang official who had been sent to the province from Beijing as a footsoldier in China’s regional strategy, told a visiting British delegation that Urumqi was ‘the closest big Chinese city to Europe’. 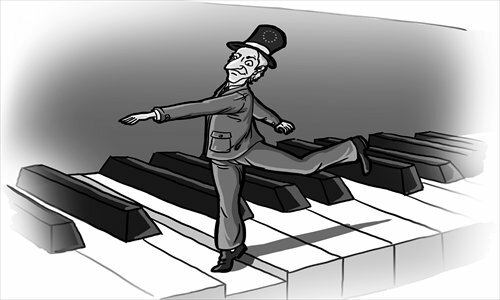 From a Chinese perspective, a key part of this solution to Xinjiang’s problems is to nurture the economic link and encourage Europe to participate more actively. This is an opportunity for British businesses to get into one of the underdeveloped parts of the Chinese economy, as well as tapping into a growing boom in central Asia. In some fields this will mean competing with Chinese companies but, in others, finding niche specialisms or technologies that British companies have and Chinese companies lack offers an opening into markets in both China and central Asia. Several British companies have found Xinjiang to be a profitable market. Some are providing equipment for energy companies, others are developers helping cities re-design themselves, others supply heavy building equipment to support China’s infrastructure boom across the region. Chinese competitors may exist in these fields but ‘brand China’ continues to be seen in a negative light both within and beyond the country. When other brands are available, people tend to prefer to go for them if they are affordable. And doubtless other opportunities exist. There is of course an important human rights component to this discussion that needs to be addressed. Many object to China’s disregard for human rights in its ‘counter-terrorism’ strategy in Xinjiang, a concern only further heightened in central Asia. While care needs to be made, this also offers a further angle for British engagement. 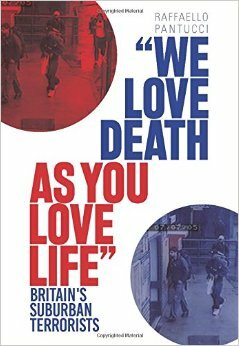 The UK’s CONTEST counter-terrorism strategy may have its faults and deficiencies but is a widely emulated model whose division between pre-emptive and reactive measures offers a useful structure through which to try to engage with political violence. Clearly, the approach and relative weighting of different aspects of the strategy needs to be carefully calibrated in every situation – but the Chinese are in the midst of a re-structuring of their counter-terrorism response with Xinjiang at the heart of their concerns. Engaging now offers a moment to influence the situation positively. The UK’s history with China has been dominated by the seas. Hong Kong was the final bastion of British seafaring dominance of China, a history that still hangs heavy in the Chinese mindset. A new approach is needed that instead looks to China’s Eurasian heritage to rebuild a British, and European, policy towards China. Raffaello Pantucci is a senior research fellow at the Royal United Services Institute.